Whether you are building an enterprise web portal or a state-of-the-art website, you always need the right modern tools. Well-built and maintained PHP frameworks provide those tools in abundance, allowing developers to save time, re-use code, and streamline the back end. Above all, these frameworks help tick all the right boxes for any type of web project. As software development tools continuously change to follow the latest trends, and as new frameworks emerge, we gathered a list of the best PHP frameworks for 2019. For each framework, we will be briefly exploring the essential features, the benefits, the scale and type of projects it fits best, and the learning curve. So, without further ado, let’s explore the best PHP frameworks, listed below in no particular order. Our selection is wide-ranging and includes both fresh and tested frameworks for all types of solutions. 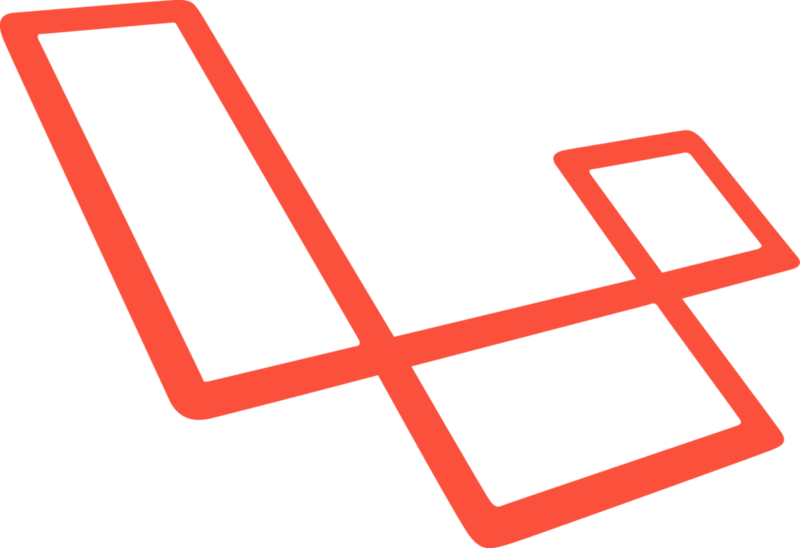 Laravel is a free open-source framework that was created by Taylor Otwell in 2011. One the most popular PHP frameworks, Laravel is used in development of web apps while following the model-view-controller (MVC) architectural pattern, and based on Symphony. Since every Laravel release is elaborately documented, one can learn it easily and count on continuously updating their knowledge base. As for its focus, Laravel is built for rapid application development. The framework has a well-built templating engine that enables a wide array of common tasks — like authentification, caching, user management, and RESTful routing — easier for software developers. Refined syntax, the ability to asynchronously run tasks in the background to improve performance, and well-established integration with Amazon Web Services (AWS) adds to the list of features that make Laravel one of the best PHP frameworks. Symphony is featured in the lists of the best PHP frameworks year after year, and there are many reasons for it. Created in 2015, this framework offers developers reusable components and code as well as in-built testing functionality. 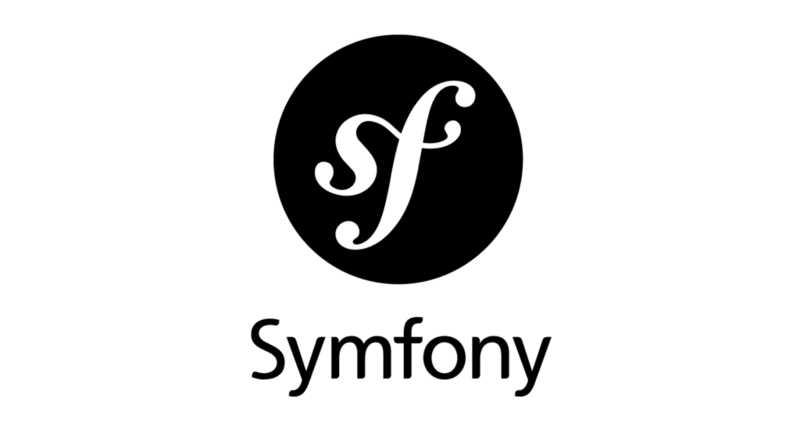 Software engineers can use several OF Symfony’s components — or all of them at once, depending on the project needs. As for those, Symfony is one of the popular PHP frameworks for big enterprise software development efforts. As Symphony’s vast ecosystem is continuously supported by a community of developers, the framework offers comprehensive technical documentation. The learning curve is rather steep, so those unfamiliar with the framework would need time and effort to grasp it. If your solutions will rely on modularity, Symphony is the top option. On paper, Phalcon sounds strange. The framework’s source code is written in C, making it a C extension of PHP (although one does not need to know this language to use it). In reality, however, Phalcon is among the widely popular PHP frameworks, providing top speed and performance. When it comes to architecture, Phalcon is one of the MVC PHP frameworks. It is light on resources, with only a few files left after installation — developers can add libraries and other components whenever the need arises. As a result, the framework ensures a comfortable, no-frills development process. 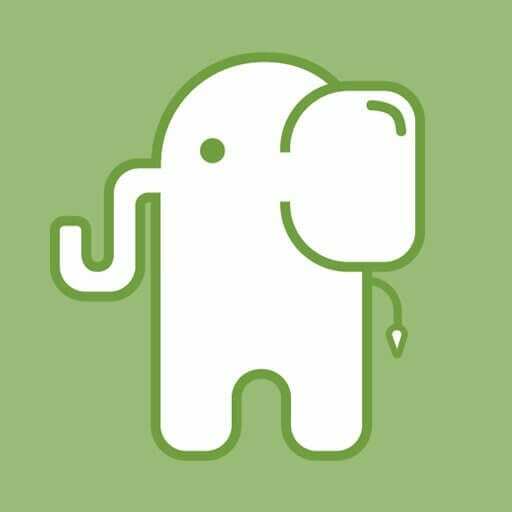 Released in 2014, FuelPHP is a fresh development that aims at converging the most effective aspects of the best PHP frameworks. It is full-stack, and has full support of both the MVC architecture and its elevated version — HMVC (Hierarchical Model-View-Controller). 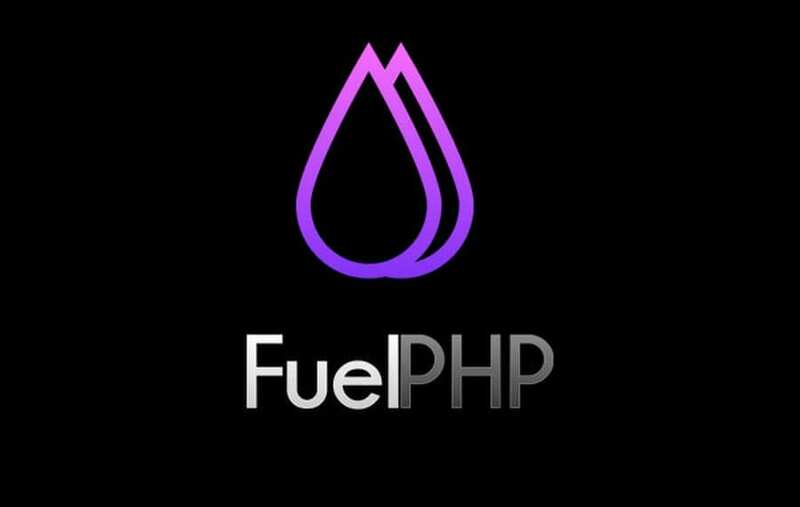 FuelPHP’s prominent features include modularity and extensibility. Plus, the framework helps face security issues with features like URI and input filtering and output encoding. FuelPHP also has its own authentication framework. 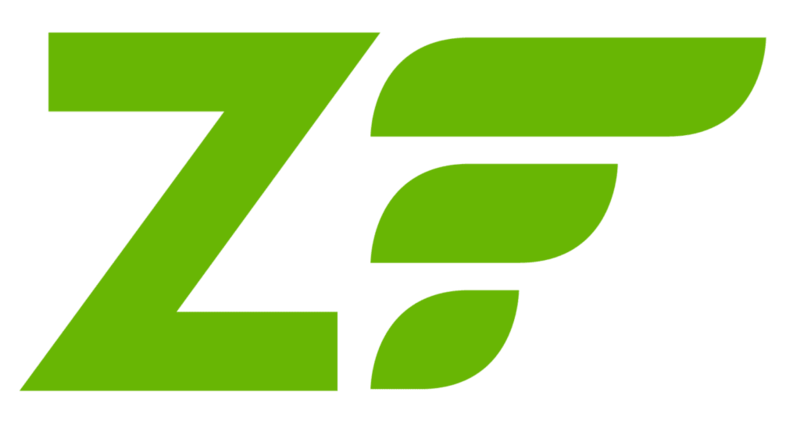 When it comes to the best PHP frameworks for large-scale enterprise projects, the Zend Framework is hard to beat. The benefits are many. First, the framework was built to support the agile methodology, allowing developers to deliver high-quality products to big companies. 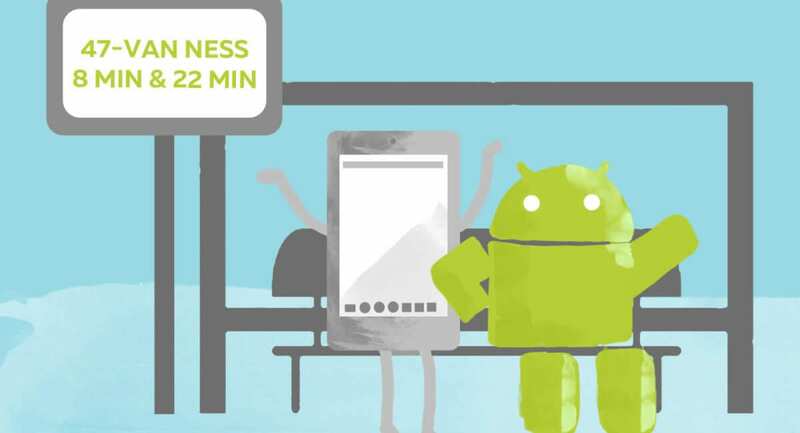 Second, its architecture allows developers to focus solely on the components of their choice. This also allows those working with the Zend Framework re-use a lot of code. The list of benefits does not end here, which solidifies Zend as one of the top PHP frameworks for 2019. Still, all these advantages need effort to be mastered: the framework is one of the most difficult to learn. Not all top rated PHP frameworks serve complex solutions and are challenging to tackle. 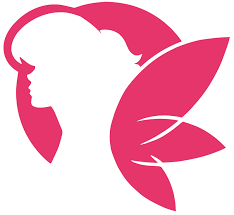 PHPixie, for example, is a high-performance framework for read-only websites — including social networking sites, custom web apps, and web app development services. CakePHP has been on the lists of top PHP frameworks for many years. Released in the beginning of 2000s, the framework is being improved still at a confident and consistent pace by the community. Allowing for fast builds and proper class validation, CakePHP is one of the best ways top develop beautiful, feature-rich websites in 2019. It is also the easiest way: CakePHP is build on the CRUD framework (create, read, update, and delete). The security functionality is also solid, with SQL injection prevention, cross-site request forgery, input validation, as well as cross-site scripting protection. The CakePHP community is a sophisticated one, offering both free support portals and premium support. Yii is as simple as its name, which stands for “Yes, it is!” The second version maintains the simplicity and uses a loading technique that outperforms other frameworks. Yii 2 is object-oriented and based on the “Don’t Repeat Yourself” principle (avoiding the usage of the same software patterns repeatedly). Integrated with Ajax and JQuery features, the framework is a go-to option for large-scale web development projects. Another big benefit of Yii 2 is its class code generator that propels object-oriented programming and rapid prototyping. This is a Sinatra inspired framework for small web app projects that do not demand a full-stack PHP framework. With features like URL routing and HTTP caching, Slim is also a good fit for building RESTful apps and APIs. Slim is a well-built framework, easy-to-use and with beginner-friendly technical documentation. All of this makes Slim one of the top PHP frameworks for 2019. 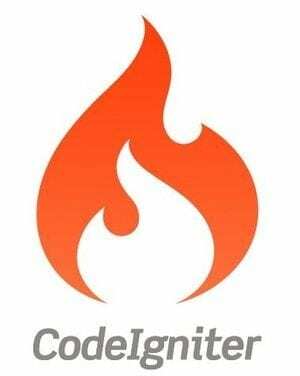 Released in 2006, CodeIgniter is a tried-and-true PHP framework for scalable web apps. It is simple, well-built, and needs next-to-none configuration from users. CodeIgniter operates well on the majority of hosting platforms. Although CodeIgniter can be considered as one of the MVC PHP frameworks, it is not based on that architecture entirely: Models and Views classes are optional while Controller is obligatory. 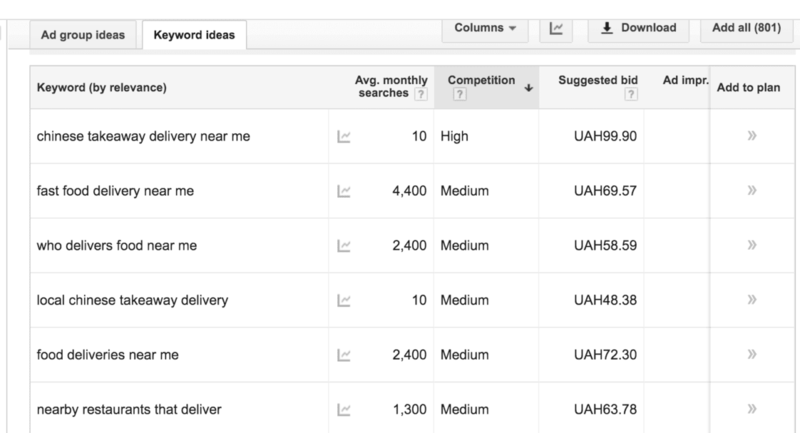 Speed is the framework’s standout benefit. If we are comparing PHP frameworks, CodeIgniter works faster, for example, with database tasks. With all the benefits, this framework is easier to grasp for PHP beginners than the equally rich-featured Zend Framework. While it is a micro framework, Fat-Free includes so many handy features that it can be put closer to Laravel than CodeIgniter. The list includes unit testing, image processing, data validation, and many other features. The Fat-Free framework also supports SQL and NoSQL databases out of the box, and makes it easy to create web applications. Despite having too much features for a micro framework — which may prompt some developers to use a full-stack option to get all the benefits — Fat-Free is one of the best frameworks for PHP developers nonetheless. 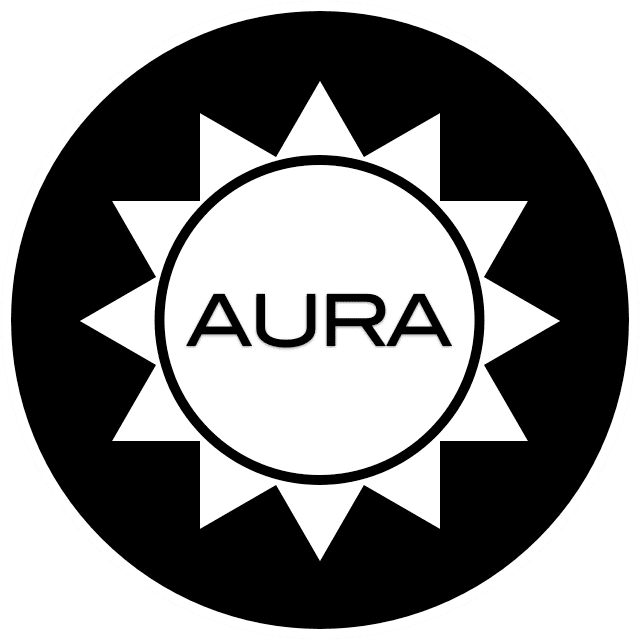 Aura is a go-to option for basic apps. It consists of decoupled libraries that are self-contained, have no dependencies, and each can be integrated separately into a project. The libraries are regularly maintained by the Aura community. Another micro framework on our list, Flight offers tools to manage common development tasks like classes loading and routing. Flight allows developers to handle requests through a logical routing system, set variables, add filters to methods before naming them, handle views, and other. The rest is up to the developer and the project at hand. 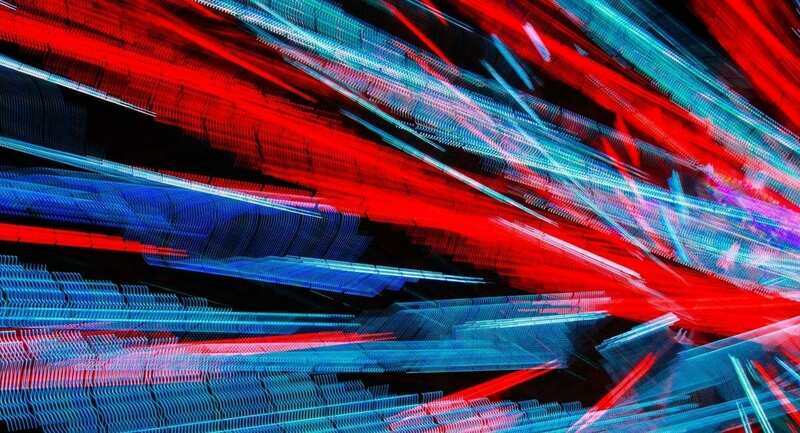 Far down our list is this lightweight abstraction library aimed at accelerating the development process. It is extremely lightweight, easy to learn, and works well with popular PHP frameworks like Laravel, Yii, and Slim. 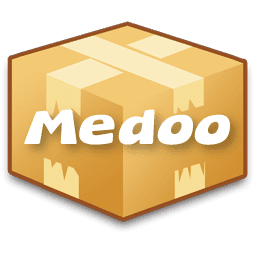 Medoo supports both basic and complex SQL queries, data mapping, and prevents SQL injections. The framework supports all SQL databases. 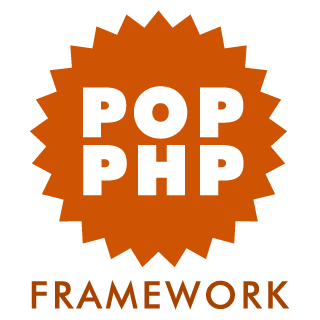 Last but not least, POP PHP is a tested micro framework for rapid development of APIs and REST applications. Also referred to as Popcorn, the framework uses a limited list of web-based components by default, but developers can add other when the need arises. POP PHP is aimed at ensuring developers can successfully enforce routing rules based on request methods to quickly manage a REST app. In 2019, your choice of a PHP framework will depend on the project in question, the amount of time on your hands (whether you or your developers have the time to learn a new, more fitting, in your opinion, framework), as well as your/your developers’ preferences. For enterprise projects, use the latest version of Zend Framework or Symphony. Need a stunning website that follows all the latest trends? Use CakePHP. Looking for the right micro framework? Experiment with Fat-Free or stick with any other on our list, like Flight or POP PHP. In other words, when it comes to comparison between PHP frameworks, you choose the framework that fits you and your project best — there is no single tried solution for every project.